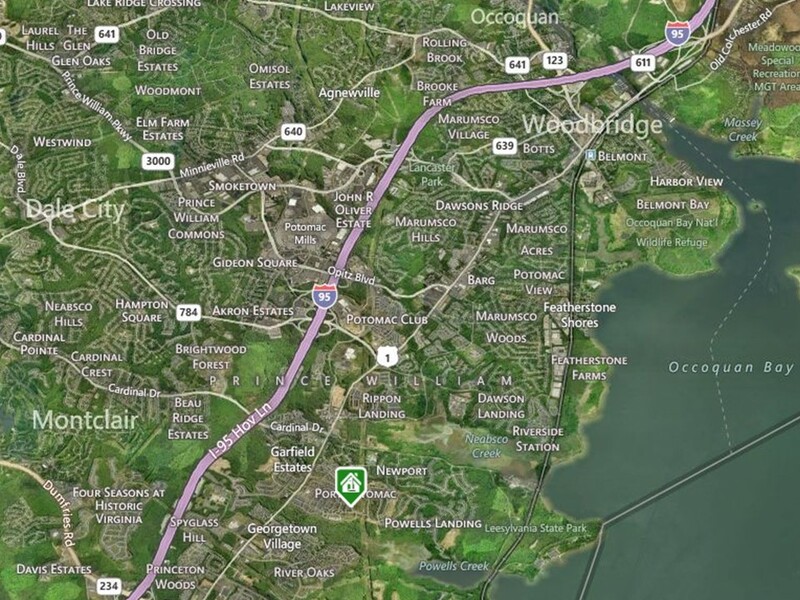 If you are looking to sell your Port Potomac home I can help you. Contact me for a listing consultation to sell your Port Potomac Home. 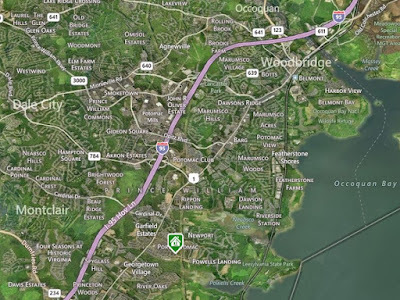 What is my Port Potomac Home Worth? You can learn a lot about a neighborhood from their Homeowners Association. Am I right? 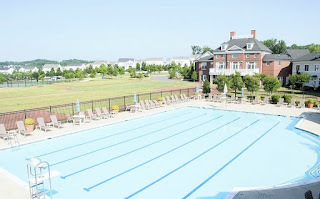 Port Potomac Homeowners Association has their own website, a quite impressive website featuring news, upcoming events like swimming lessons, an end of the year pool party and it sounds like they have a basketball league. The organization involved is really incredible. I have always been so impressed at how beautiful the flowers, grounds look and how everyone is always so nice. 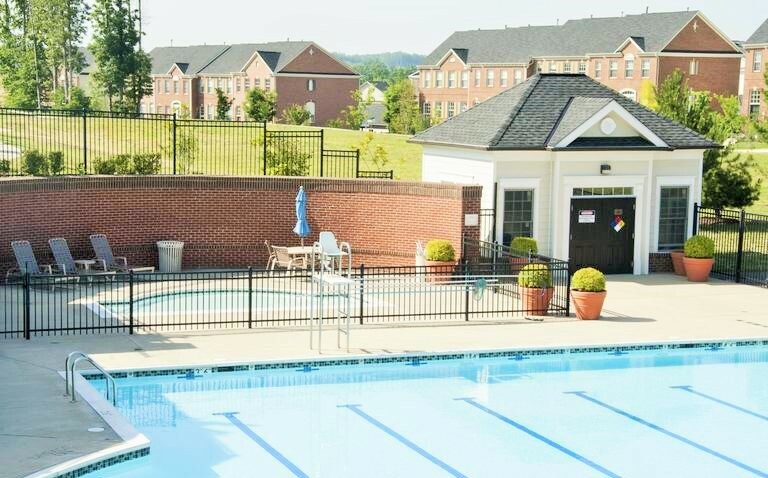 I'm starting to think that Homeowners Association has something to do with all these families loving their community so much. 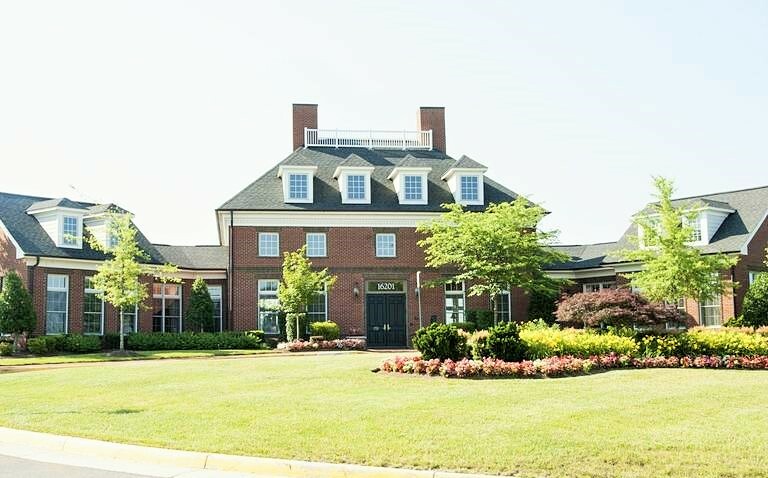 The Clubhouse also has a business center with internet access, computers, fax machines, scanner and copier. They even have on-site management staff available Monday through Friday. 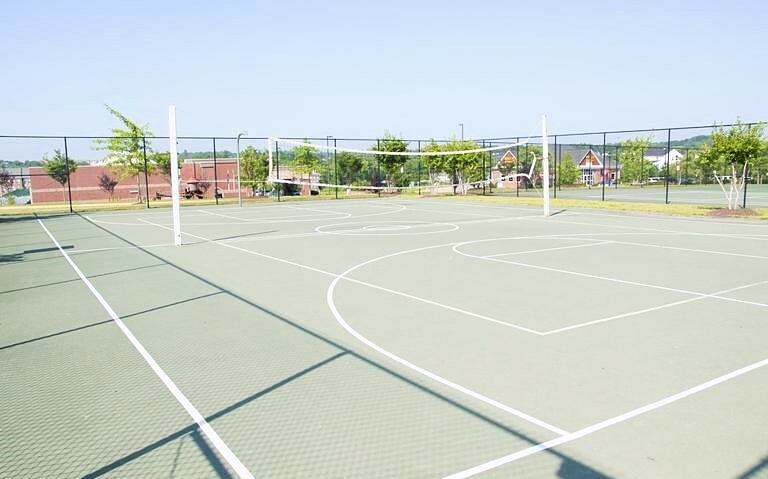 Now that's making sure their residents have everything they need! 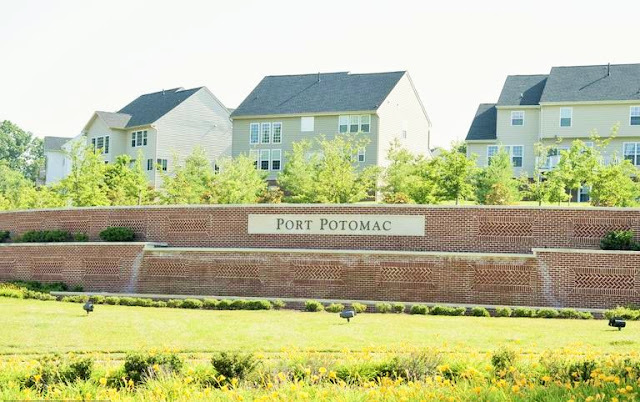 Port Potomac Community has over 900 residences and offers a variety of detached homes and townhouses that offer detached rear garages or front-loading garages.